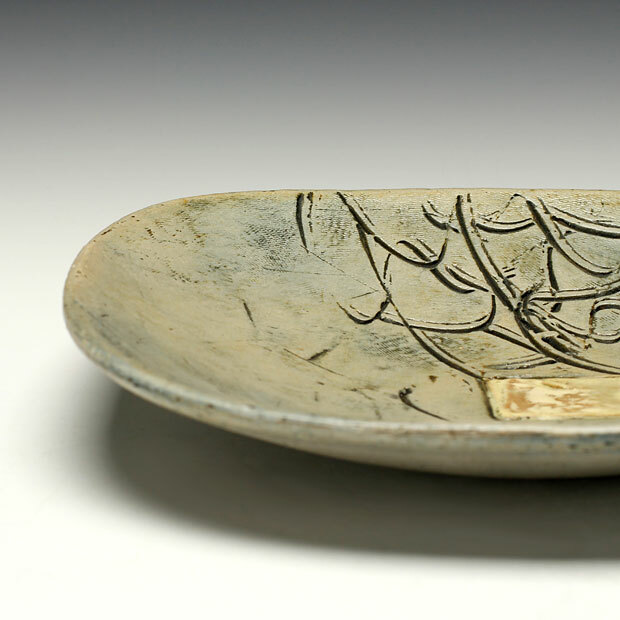 Mary Barringer received a BA in art from Bennington College, apprenticed with Michael Frimkess, and has been a studio artist since 1973, making both sculpture and functional pottery. 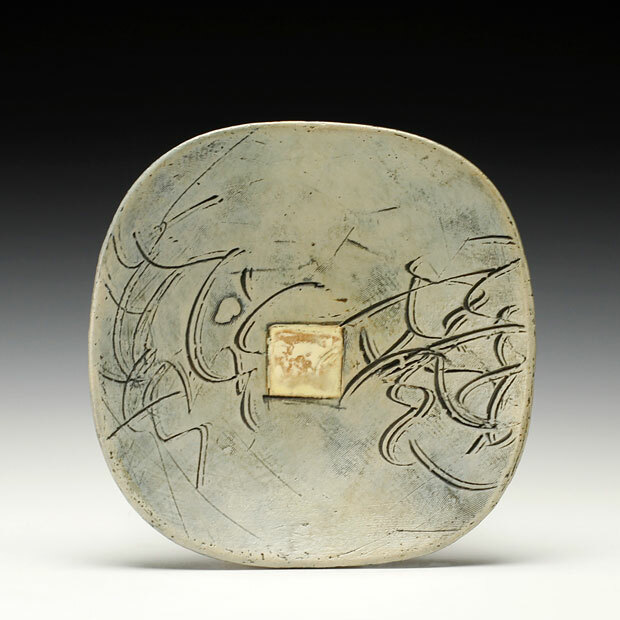 Her work has been exhibited internationally, most recently at AKAR (Iowa City), the Signature Shop (Atlanta), and at the World Ceramics Expo in Korea. She has taught at numerous art centers and universities including Ohio University, the Boston Museum School, and Penland School of Crafts. In addition to her studio work she has written and lectured on ceramic history, and was named editor of Studio Potter journal in 2003. She lives in Shelburne Falls, MA. One of the often-mentioned pleasures of functional art such as pottery is its ability to bring heightened awareness to ordinary acts – to intensify and “make special” the fundamental human activities of eating, drinking, and cooking. But it is equally wonderful that functional art has the power to disappear. Thus a handmade cup can tamp down the art experience, push it below the threshold of attention, where it enters the user through the portal of the senses, rather than through the focused eye and conscious mind. It sneaks into your day and becomes part of the texture of your bodily life.